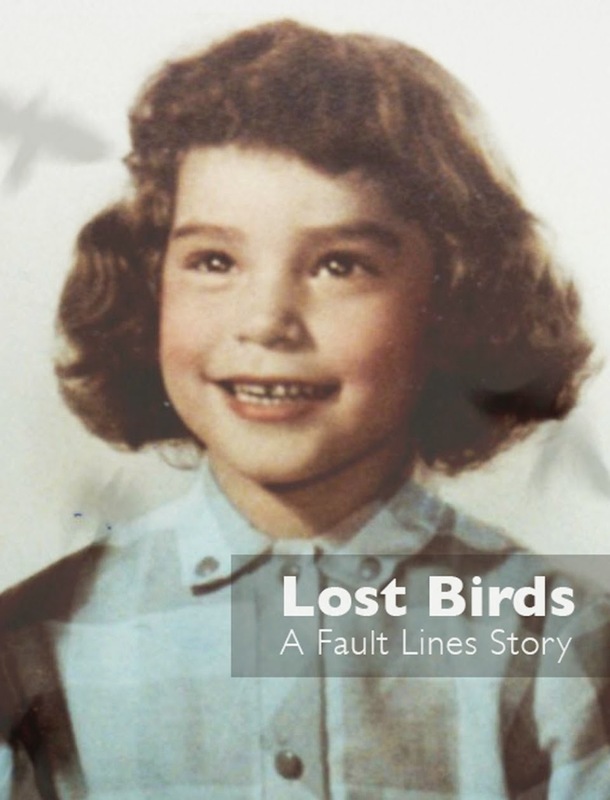 Barb, an adoptee, is young (40) and navigating reunion, trying to balance life as a wife, mother and adopted daughter who now has her new-found first mother and her adoptive mother. It’s been three years. How do we keep our adoptive parents happy with us, especially when we are meeting our first mothers and fathers? Do we keep them separate? Do we tell our adoptive parents not to worry? Or do we tell them nothing? My friend and his wife are good people. They don’t want to stir up any trouble. They simply want to know Barb and keep in contact. Barb has children so naturally my friends want to know their grandchildren. They are not pressuring Barb in any way. They are letting her make the moves…but for the past few months, Barb's been very sick. (These details are from my friends, and on Barb's recent Facebook posts.) They gave Barb her maternal-side medical history three years ago but new facts have come to light about ancestry, genetics and it could possibly help treat Barb's illness. Why? When Barb was contacted by her first mother, she was so excited she called her adoptive mother to tell her the big news. Barb learned immediately her adoptive mother was not happy at all and was in fact quite shocked. (Her adoptive mother could not have children, so naturally Barb and her brother filled that gap. Barb has said in so many words said her adoptive mother is controlling and always hovering.) I have no idea if Barb reads blogs or books by adoptees. Obviously she should! Many of us Lost Daughters have been navigating reunion for years and have successfully dealt with issues of how much contact is good, and with who... So I ask your help and advice, Lost Daughters and blog readers. What can my friends do to stay close to Barb now that she is seriously ill? 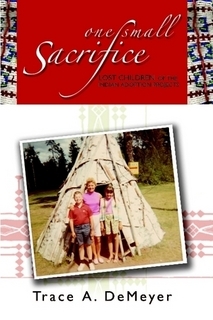 Trace (Lara) DeMeyer (Cherokee-Shawnee-Euro) is the author of One Small Sacrifice and co-editor of Two Worlds and Called Home (Lost Children of the Indian Adoption Projects.) She also contributed to the LOST DAUGHTERS anthology and other adoption anthologies including ADOPTIONLAND. Her email is tracedemeyer@yahoo.com. If you wish to answer this post privately, please use email. Lara/Trace blogs at www.splitfeathers.blogspot.com and www.larahentz.wordpress.com.